These are Novelty Cuff Links for the Police officer or Special Constable that has everything. Easy and simple to wear plus they come in a presentation box, making them the ideal Police gift. Looking for a small and practical Police gift? 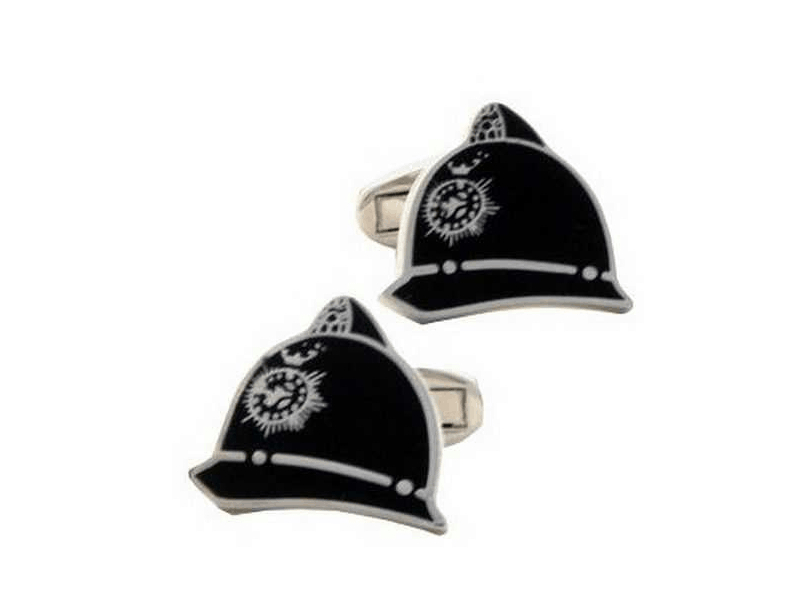 Why not get these well presented Police Novelty Helmet Cuff Links. They come in a presentation box. Police Box Mug – Great Police Gift!